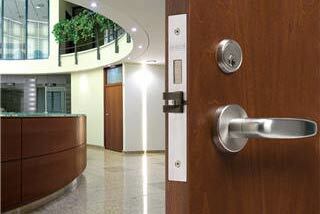 Let us help you with your door and hardware requirements! Remac Door & Hardware has been supplying complete opening solutions for any size industrial , commercial, institutional or high rise residential project since 1983. 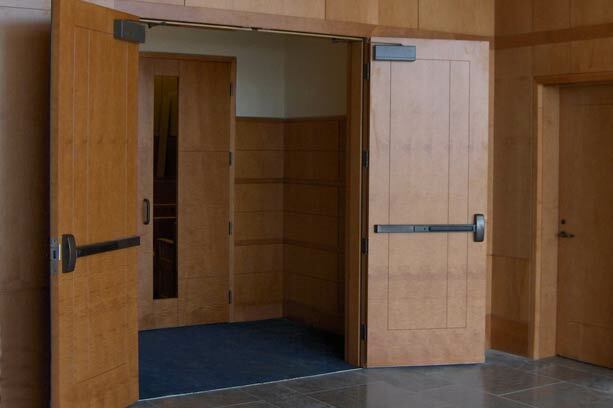 We specialize in hollow metal and wood doors and frames, custom hollow metal screens, access control systems and door hardware. Remac’s large inventory and in house fabrication capabilities allow us to supply many project requirements right out of stock and respond quickly to custom requirements, dramatically reducing delivery lead times. Our convenient side counter allows many customers to walk in and leave with everything they need. 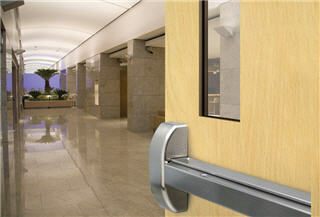 Whatever your door needs might be, Remac can handle them. Contact us today! Secure your property with high quality doors and hardware. Our range of quality products are supplied by leading manufacturers.